I recently helped Lauren Rosenbaum (@laurenrosepr) write a blog about group interviews. This got me to thinking about the different interview experiences I’ve gone through. Lauren asked me to write about my experience in a group interview. It goes without saying that there are things you need to do at an interview. The surprising part is how many people do not know what those things are! I went through a group interview with a job I started after starting college. The group interview is an interesting experience. Seeing who your competition is from the get go can help you elevate yourself above the crowd. I wore the suit, I brought another copy of my resume with me and I talked with the interviewer. The loudest is usually remembered, but talking at the right time is remembered more. Read more of Lauren’s blog about group interviews and you’ll learn a lot. The best thing to do, in my humble opinion, is just be yourself and answer questions to the best of your knowledge. If you don’t know the answer, or want to think of a good answer, ask the interviewer to come back to the question later. Giving an answer that you have put careful thought into instead of the first thing that comes to your mind definitely helps. Well, it finally happened. I’ve reached the final semester of my college career. While mentally I’m jumping up and down with joy like a seven year old who go his first video game system on Christmas day, I’ve been playing it off like it’s no big deal. I know it has taken me eleven years to get to this point, and I should be running around the room like crazy, but I feel that it shouldn’t be done. My friends are all thrilled, my family is ecstatic but I still haven’t fully realized where I am yet. Once I get closer to the graduation date I’m sure I’ll be running around like that kid on Christmas. I have slowly realized where I’m headed, I started interning at St. John & Partners in the realm of public relations. This interaction with adults has been a breath of fresh air in my life. I’ve been working with kids for almost a decade with an organization called O2B Kids! Don’t get me wrong, I thoroughly enjoy my job. I’ve been a play leader, bus driver, after school/summer camp counselor, I helped in the preschool and I was a supervisor (briefly.) The job has been very rewarding in itself, helping kids grow up and everything that goes with that. I’m now looking forward to the future and what it has in store for me. Public relations has been a blast learning about in the classroom for the last two years, but putting things in practice has been more fun than I thought it would be. It helps that I have a fellow intern who seems to be as into this stuff as I am and just as eager to get to work on it. I have to do a bit of a family promotion here. I stayed at Gasparilla Villa over some of the Thanksgiving break to visit with my grandparents on my mothers side. The house is owned by my parents and they rent it out during the year. 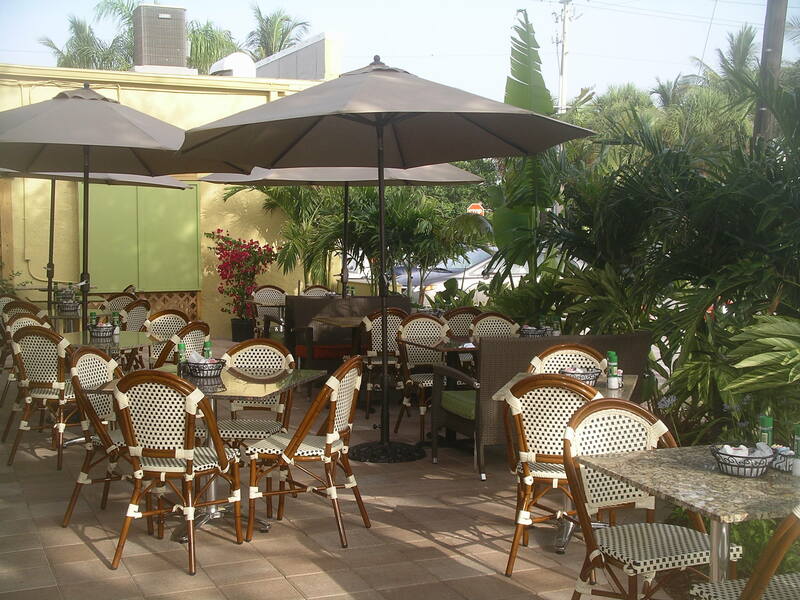 Gasparilla Villa is located on an island in the Gulf of Mexico called Little Gasparilla Island. This island is only accessible by boat, is mainly populated by folks that live on the island year around, along with some other rental houses. The island is part of the Gulf Island chain that includes Sanibel, Captiva and Boca Grande. Little Gasparilla Island offers something those islands don’t….privacy and seclusion. This island is bridgeless, but is just 10 minutes by boat from the mainland and just north of Boca Grande. The island also has no roads and no traffic, except for the occasional golf cart, used on the white sand paths for exploring, transporting groceries and visiting neighbors. When you visit you’ll be surrounded by nature, the way Florida used to be before condos, high rises and vastly populated areas. The island has 7 miles of pristine white sandy beaches, home to a multitude of wildlife. Walking or jogging the beaches, looking for sharks teeth and shells, fishing off the dock in the bay, bird watching kayaking to one of the many mangrove islands, taking nature walks and exploring the island or just relaxing with a good book, you’ll find a vacation on Little Gasparilla Island to be one of the most relaxing and pleasurable ones imaginable! 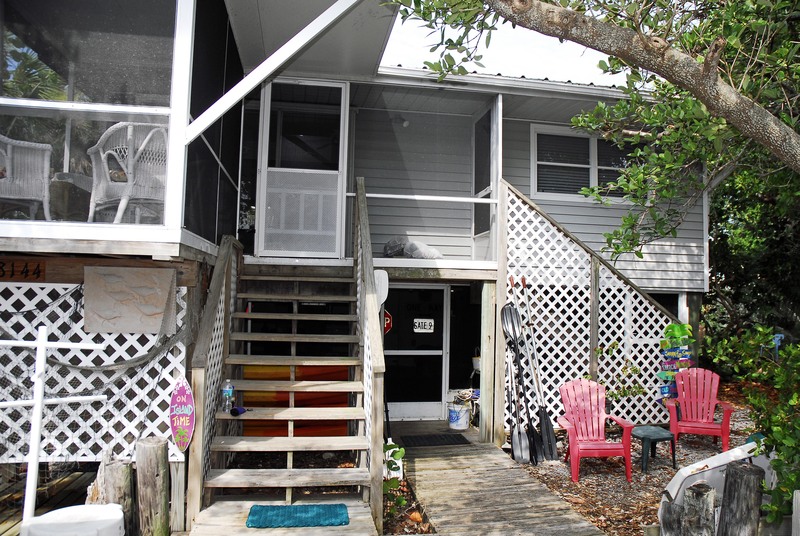 I came down to Little Gasparilla Island where my family has a house, that we happen to rent if you’re interested. Gasparilla Villa . I always forget what life is like down here, it is much slower. I love it. If you’ve never been to islands or spent much time around a beach you’re in for a treat. When you get to your destination you enter something called “island time.” Island time is when you have a destination, but you get there whenever you get there. Clocks become relatively unimportant. Island life is fantastic. We put our phones and tablets away for awhile and enjoy the sights and sounds of nature. Don’t get me wrong, as you can see we still have internet and TV, but we step away from it all for a bit and enjoy each other. With island life comes a relaxation that you don’t feel in the city. As luck would have it my grandparents and one of my aunts and uncles lives right next door to our house, which means there’s always good eatin’ as southerners would say. We celebrated my grandparents’ 60th anniversary yesterday. Sadly, that is a rare thing to celebrate these days, but we had a fantastic time. While walking the beach at sunset yesterday I was able to find some shark’s teeth and honored the island gods at my aunts house by giving one to the pirate treasure at her house. I’m going to have a ton of photos to go through after this weekend, but that’s always fun. Speaking of photos, I got to look at a bunch that my mom and aunt had from growing up, talk about a different time era. These photos were awesome! Among other amazing things, I saw times square from the 60s and how different does it look today…wow. After some thought, and some tailgating of course, I thought I’d add to my previous post. I don’t know why I had never thought of this until this year, but tailgating after the game is a blast. It may have helped the the Gators had a noon game. There was plenty of time afterward to continue hanging out. The people I was with pulled out a fryer and fried up a bunch of shrimp, chicken nuggets, cheese sticks, jalapeno poppers and a lot more. We put on some more football, played a few more games and continued to talk and be merry. Just having won our game against Missouri helped with the happiness. I think more people should do this after-the-game tailgate, even the evening games. How many of you out there tailgate after the game? I’d love some suggestions for things to cook/do.